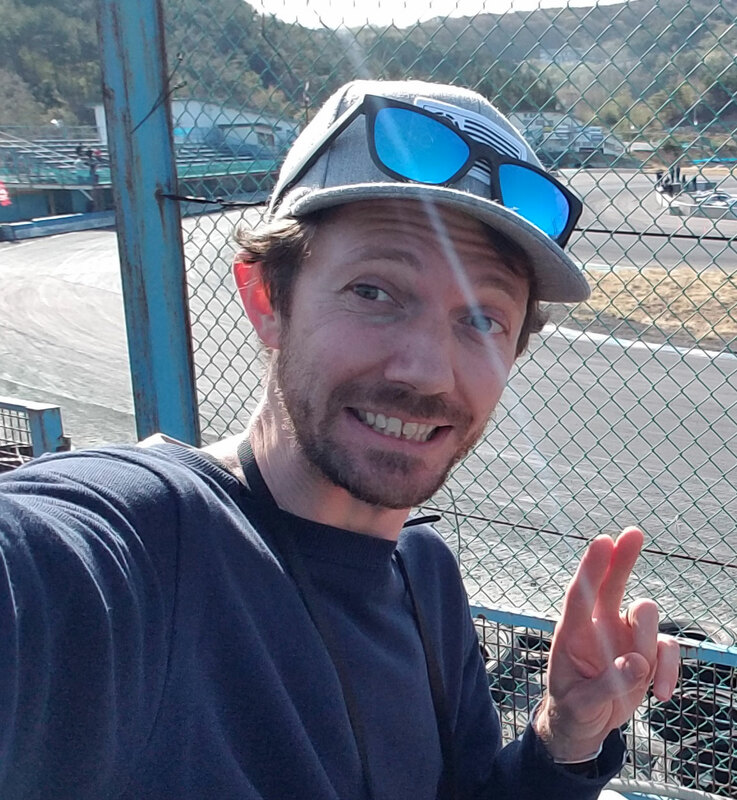 Down at RGF in Nihonmatsu for a BBQ! 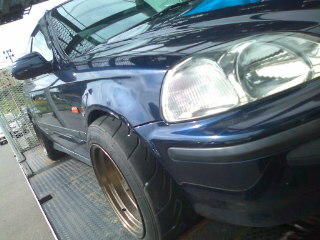 On the trailer is this EK4 Civic with LOOW offset. Its here to get custom over-fenders.